Would it surprise you to learn that Indianapolis experiences 11,082 evictions every year, second only to New York City, a city of 8.5 million people? Every day in this city, 31.7 families are faced with the severe economic and emotional hardship that comes with an eviction. These statistics represent real people. My clients sit across from me at my desk asking questions like, “Where am I going to go?” or “How am I going to get another security deposit and first month’s rent?” or “Will anyone even rent to me now?” I usually do not have good answers for these questions. How could I, when the system dictates that so few good answers exist? 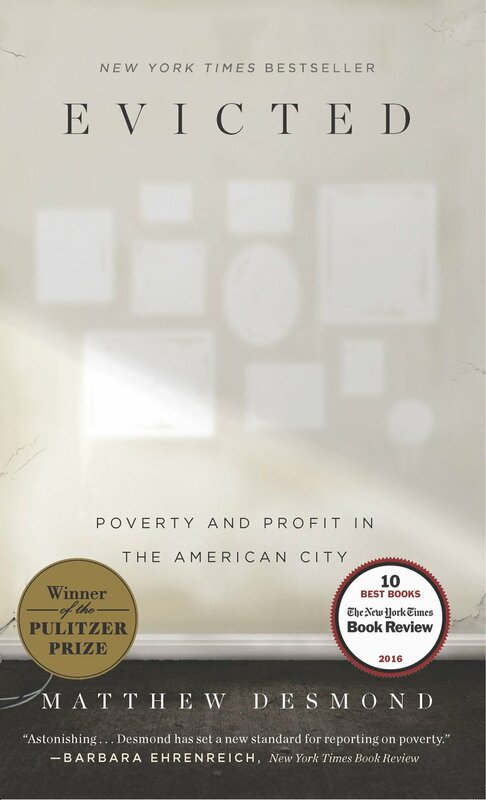 Matthew Desmond wrote his groundbreaking book Evicted: Poverty and Profit in the American City and he upended the conversation. He wrote that evictions are not only a condition of poverty; evictions are a cause of poverty. In fact, after experiencing an eviction, adults have a 15% higher likelihood of losing their jobs. They end up renting from worse landlords in worse neighborhoods. Their children are more likely to struggle in school. In the year following an eviction, families face 20% higher levels of material hardship—struggling to afford basics like food, medicine, and utilities. Let us not deceive ourselves into believing that this is just the way it is. The way the market works. That is far too cavalier. Jesus came into this world with a message of hope: that those who gave up their lives to follow him would have eternal life. He did not promise a life of comfort, a life of wishing things into existence. Jesus was a doer. Jesus knew that ours was an unjust world. He saw it with his own eyes. Men enrich themselves by brutalizing the poor. People thirst and they hunger and they die unjust deaths. But when Jesus lived among men, he did not retreat into his own comfort. He healed the sick and the blind; he forgave those who persecuted him; he experienced pain, humiliation, and death so that you and I could have the promise of eternal life. When the Clinic has the opportunity to protect the housing of our neighbors, we are all-in. Since the apex of the foreclosure crisis in 2010, we have helped hundreds of families save their homes from foreclosure. Throughout our 25-year existence, the Clinic has fought for the rights of tenants in our courts—holding landlords to account, uncovering and litigating against housing scams and deceptive housing operators. 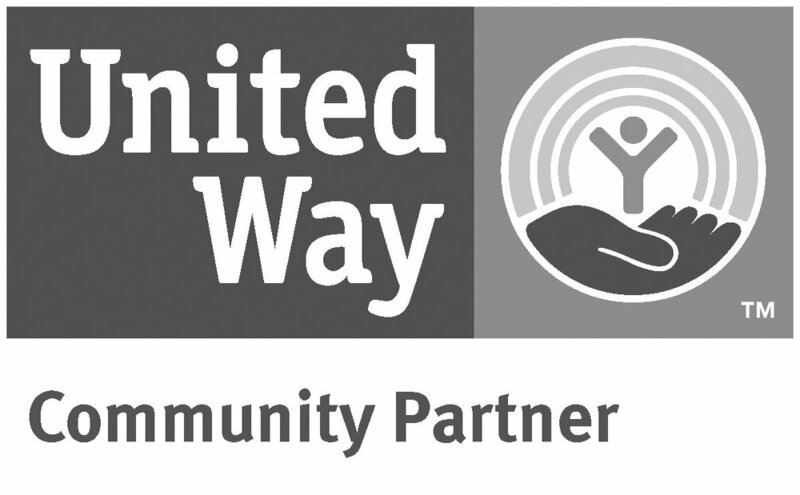 With the help of our staff and our incredible network of volunteers, we fight to improve the lives of our neighbors. Our city has a hidden housing crisis. You may not have experienced the abruptness or the quiet violence of an eviction. Perhaps you have never known its gnawing, long-lasting effects. But the problem is real and it is insidious. For this reason, and in partnership with Habitat for Humanity, we invite you to an evening with Matthew Desmond, author of Evicted, on February 28 at 6:00 p.m. Please join us. We need your help to bring this crisis to light and to find the necessary solutions to end it. To attend “The Hidden Housing Crisis” with the Pulitzer Prize-winning author Matthew Desmond, please register for tickets here. For the month of February, we’ll be sharing stories about the work done by our Housing Department, information on the biggest threats to safe housing faced by our clients, and helpful advice regarding housing-related topics. Copyright (c) 2018 Neighborhood Christian Legal Clinic | POWERED BY SQUARESPACE.